With our state of the art equipment, professional plumbers, and high quality parts, our Salt Lake City Plumbing Company can provide our Salt Lake City, Utah customers full-service plumbing repairs, plumbing line replacements, water heater installations or replacements and water softeners that bring about clean water which won’t cause corrosion, rust, or sedimentary build up. if you have plumbing problems, it’s best to get them repairs or replaced quickly or you could be harboring problems with mold, mildew, algae growth and more. 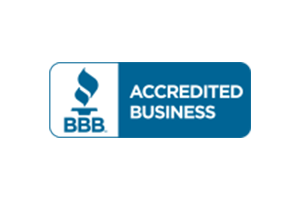 Donahue Plumbing Service is the name to remember for the best in Salt Lake City plumbing repairs. No matter where along your plumbing lines you may spring a leak, we’ll be there for you to help with controlling your plumbing systems. 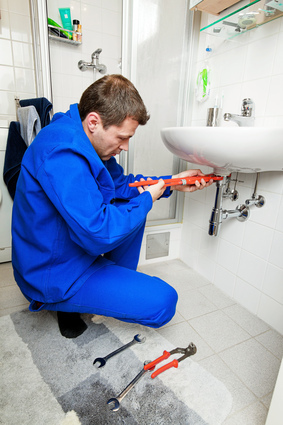 Our Salt Lake City Plumbing Company can make repairs as well, giving you top notch service to the Salt Lake City areas. 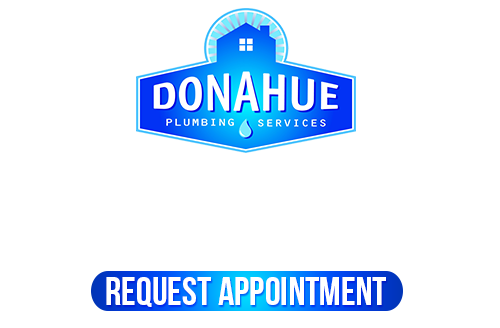 Donahue Plumbing Service is your local go-to plumbers when you need the best plumbers around. If your water heater tank system has recently seen a downturn in value, it’s not uncommon when you think of all the new water heaters that are getting manufactured today with higher energy efficiency. If you replaced your water heater tank today, you will see much life from your unit because with every year that goes by, you’ll have great care and support for your water heater system. Whether you’re looking for a tankless or worry free on-demand supply of ht water, consider using a tankless hot water heater instead! Drain cleaning, sewer line buildup, and other professional sewer & drain services keep your home’s wastewater system in the right shape. 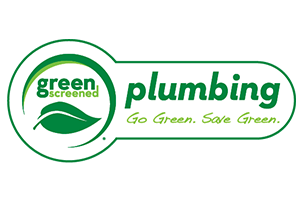 Your sewer drains & pipes insides can get built up with grime. Other outside influences can also cause problems like too much of the wrong thing being put into the drains, tree roots infiltrating your pipes, freezing weather that cracks pipes, heavy weights being driven over pipes that crush them, and more. Our Salt Lake City Plumbing Company can keep your sewers & drains in great shape with cleaning & repairs! Softening the water supply as it enters your home is one great way to give your family clean, fresh water to drink, clean with, do laundry with, and bathe in. 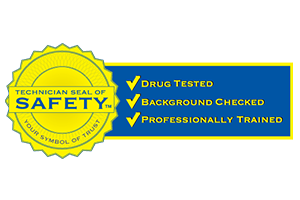 If your home has hard water stains coming off on the dishes in your dishwasher, rust stains in the bottom of the commode or shower drains, or corrosion floating around on the inside of your glass, it’s time to get fitted with a great new whole home water softener system that will suit the size of your home and all the water softening you may need. 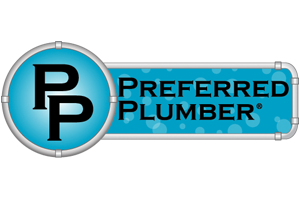 If you are looking for the best Salt Lake City Plumbing Company, please call 801-262-0500 or complete our online request form.